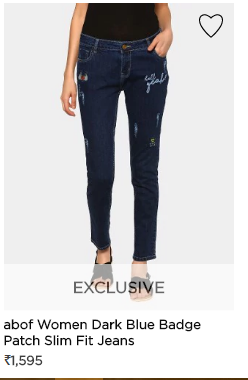 Abof Jeans Festival Sale : Abof Comeup with a New Sale valid for Today , Now Abof offering any listed jeans for Rs.795 only , you will also get Rs. 100 signup bonus if you are a new customer.To Get Rs. 100 Bonus Check This Post. 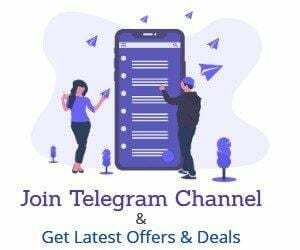 Visit This thread to Get Rs.100 Signup bonus . Now Visit Offer page . Choose any Product you want to Purchase.